Unfortunately, we live in Chicago and don't have much terrain to speak of, so instead we decided to write about it! Who doesn't love a beer festival?! You get to discover amazing new beers, hang with your friends and get your picture taken with a Fest Yeti. Yes, you heard that right, a Fest Yeti! 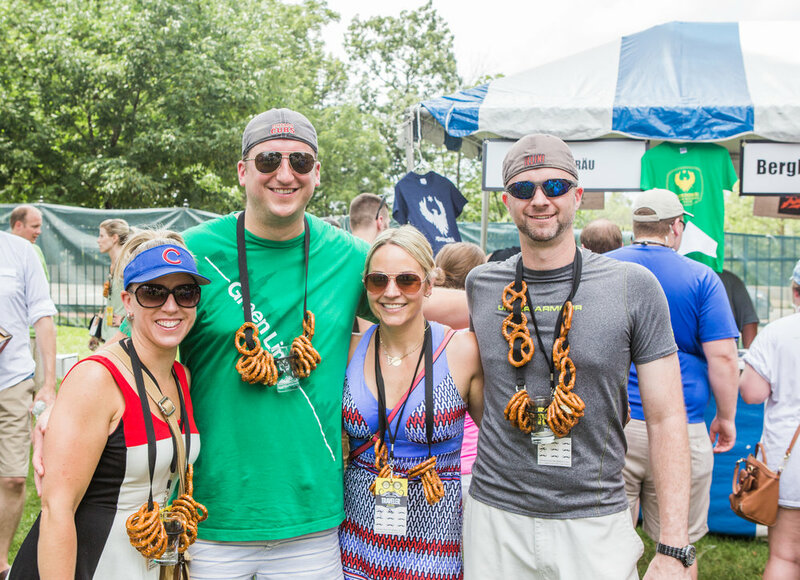 Lou Dog Events describes themselves as a production and management company that specializes in craft beer festivals. 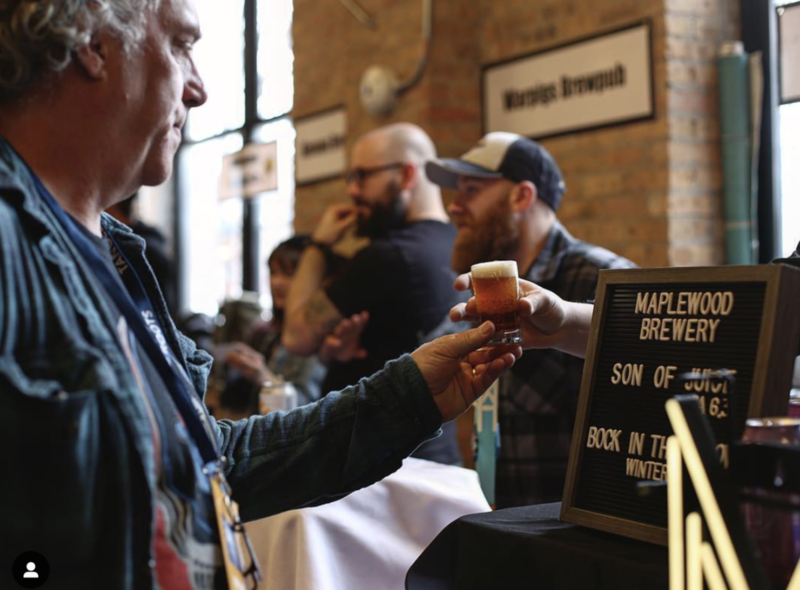 They produce a number of beer festivals in the Chicago area and work to support the communities in which they live and work. Brick+Pine loves working with Lou Dog because they do an incredible job of creating experiences that are more than just trying new beers - although there is plenty of that too. At most festivals Lou Dog creates an "impossible to get" beer tent where you can sample beers that are… well... impossible to get. They work with out of state breweries who don’t have distribution in Illinois, and provide them an opportunity to reach a new audience. Lou Dog also brings a tricycle to each event that cruises the grounds and will pour you a taste from rare bottles of beer - if you're lucky enough to find it. Of course, there is always the Fest Yeti! Most importantly Lou Dog is dedicated to providing value to their partners, and will go above and beyond to make sure they are successful. We've worked with partners to create custom social media contests, created dedicated email campaigns and even hosted pre-parties to drive traffic to retails stores. At the end of the day, they value creativity and want to work with brands to maximize their ROI, while enhancing the festival experience. If you are interested in learning more, drop us a line and we'll be in touch. In the meantime, check out their 2019 schedule of events and some photos from recent fests.